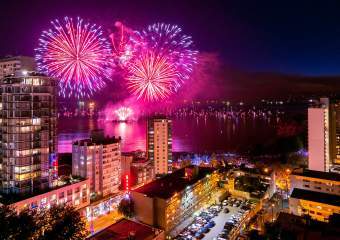 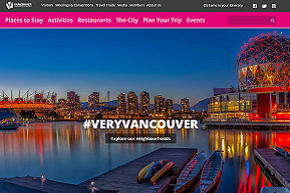 New year, fresh start: this month, Tourism Vancouver debuted an enhanced, mobile-friendly and visually appealing website that makes it easier than ever for visitors, meeting professionals and tour operators to plan a trip to, or within, the city. 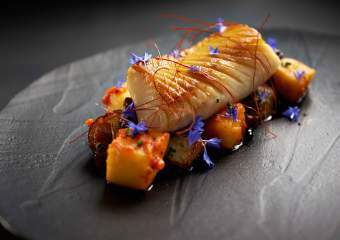 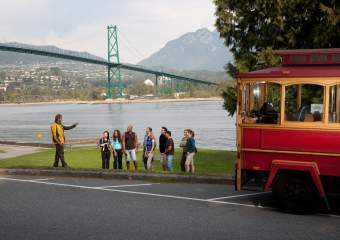 The new site features bold, freshly captured visuals to pique interest and inspire travel to the destination; constantly updated content pulled from Tourism Vancouver&apos;s social media feeds; new tools for meeting planners; and a diverse collection of planning tools ranging from itinerary builders to interactive maps. 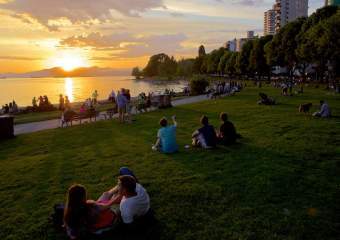 With half of all website visitors now accessing content via mobile device, Tourism Vancouver&apos;s website ensures every user&apos;s experience is smooth and straightforward regardless of the device they use. 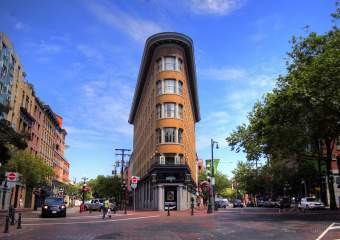 To access the site, visit www.tourismvancouver.com.